There will also be time for your questions! Head over to www.Addclasses.com today to register. Please join me as I teach another free teleclass at ADDclasses.com on August 12, 2014! 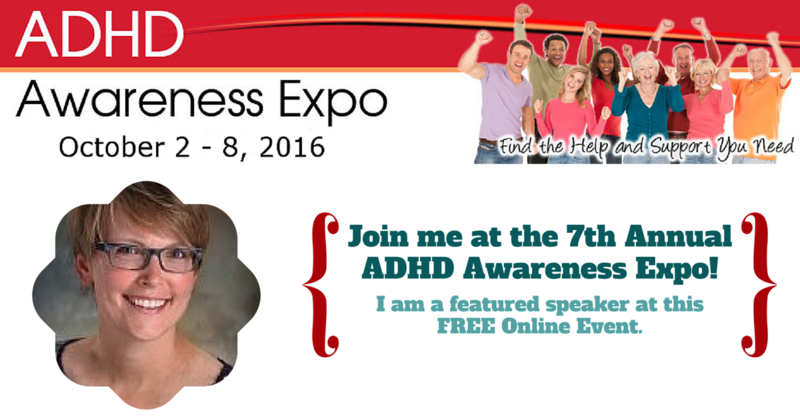 Learn how to apply self-coaching strategies to help manage your biggest ADD / ADHD challenges. I will teach you how to use successful coaching techniques to gain focus in your personal and professional life, manage your time better and pay attention to the priorities that matter. *You will be able to listen to a free replay until 8/19/2014. Underachievement and overwhelm are probably the two words most associated with adult with ADD / ADHD and their jobs. The potential is there…the brains are there…the ideas and the will are there. But we often can’t get out of our own way, thanks to our ADD / ADHD. And as research sadly shows, we are likely to see slower advancement and lower lifetime earnings as a result. In this presentation Alan will share a range of strategies that will help Adults with ADD / AHD Escape Overwhelm. This will be a uniquely engaging and original presentation, with none of the typical “Use color-coded folders!” tips. And as someone who has seen both sides of career fortunes – going from below-average career advancement despite hard work and long hours, to vice president and employee of the year at the nation’s largest ad agency, to co-founding and building a successful internet start up that was sold for over $10m – he can attest to the effectiveness of these strategies. *You will be able to listen to a free replay until 7/15/2014.